The charity fundraiser takes place on Thursday 13 September at Ushuaïa with some of the industry's leading names. 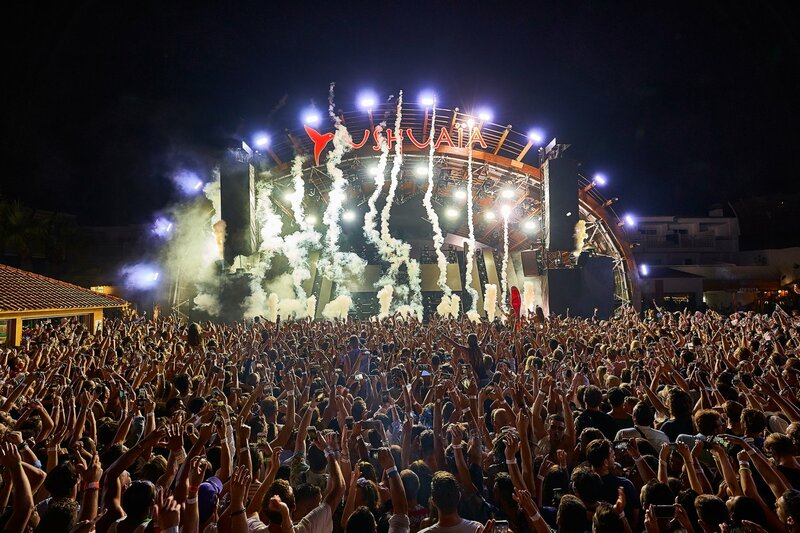 With September now firmly in sight and parties wrapping up their season, Ushuaïa has announced a special one-off fundraiser to fill the gap: Music Against Animal Cruelty and The Night League present Wild at the Playa d'En Bossa venue. Taking place on Thursday 13 September, the charity event features a heavyweight line-up compiled of the biggest DJs on the island from the house and techno sphere. Hï Ibiza's Saturday night incumbent Black Coffee is the guest of honour on the night. Appearing alongside him, an unannounced headliner will also play, promising to make Wild a spectacle not to be missed. Performances also come from M.A.A.C. ambassadors Bedouin, Lauren Lane, Tiga, DJ Sneak and co-founder Art Department. Husband and wife duo - and renowned animal rights campaigners - Adam Beyer and Ida Engberg are the final two confirmed names. The event aims to raise much-needed revenue to go directly towards wildlife conservation in key areas around the globe. The acts on the bill will be performing free of charge, and all profits go directly to charity. With outdoor Ushuaïa being dotted with marching ants, gorgeous dragonflies and statues of hippos, we couldn't think of a more fitting venue to hold such an event. We invite you to join the industry's leading figures and dance for this amazing cause. Full info and tickets are available below.